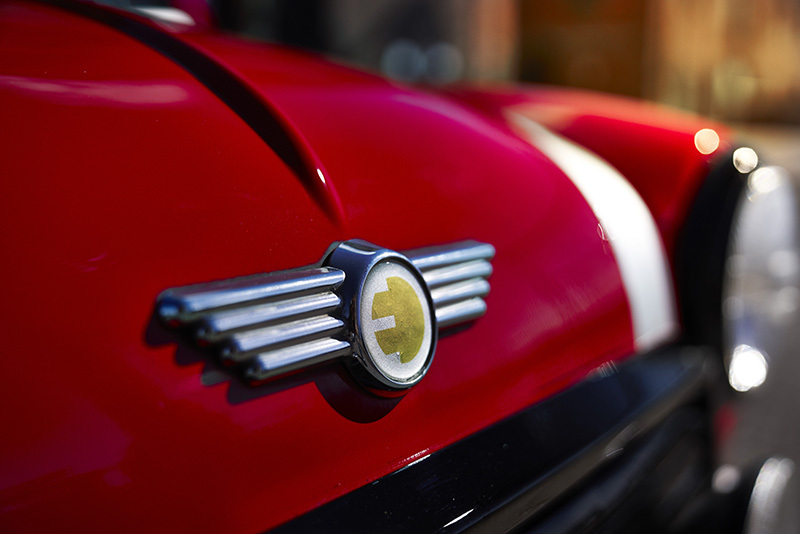 The Germans restored a classic Mini and plucked its powerplant in favor of electrification. BMW is dead-set on making Mini an electrified brand. For months, the Germans have been teasing an all-electric concept that it continues to praise as an urban commuter. But more importantly is holding Mini to its brand’s standards of being nimble and fun to drive, even if the car lacks a petrol powerplant. 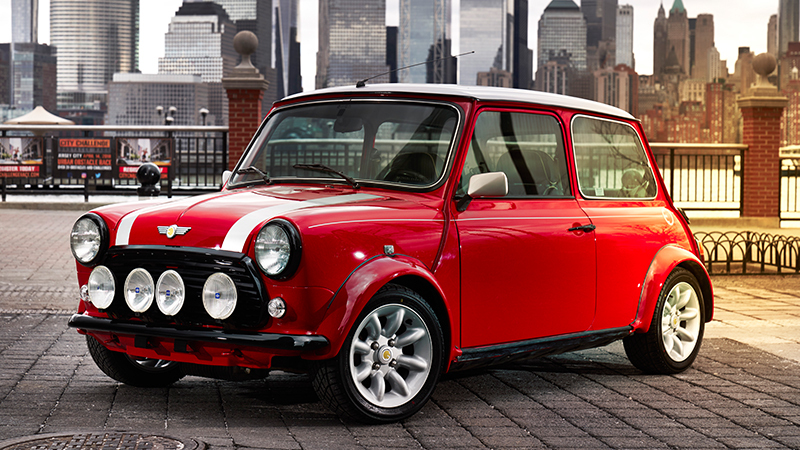 In a look back in time, BMW got a hold of a classic 1959 Mini and electrified it. Call it what you want, but I absolutely adore electric conversions of old cars. You might be removing the tired soul of an icon, but what you create holds true to the low-down driving characteristics of the original vehicle heritage; just with a bit more pep in its step and a little less ringing in your ears. 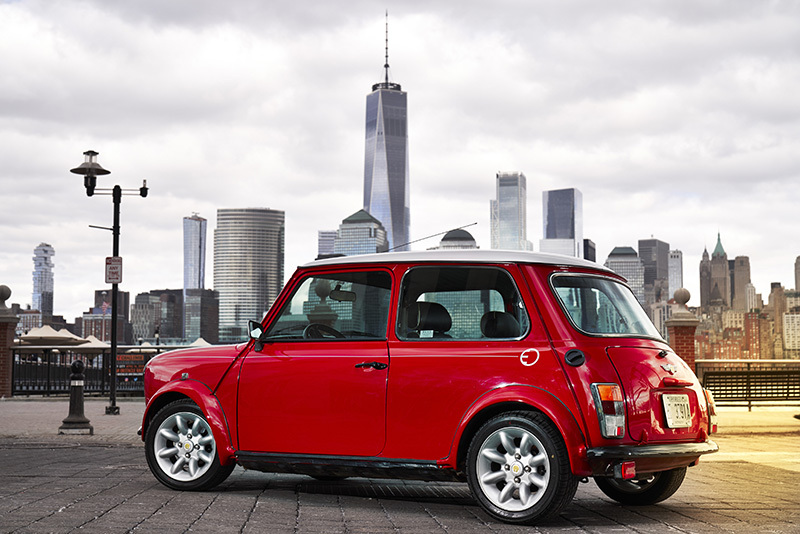 This converted Mini takes the shell of a classic and breathes new life into the car, promoting the change to the Mini brand by electrification. Before you get your hopes up, BMW is calling this particular example an "imaginary journey through time," meaning that you won't be able to walk into your local dealer and buy one. The vehicle was created as a one-off to show at the New York International Auto Show. 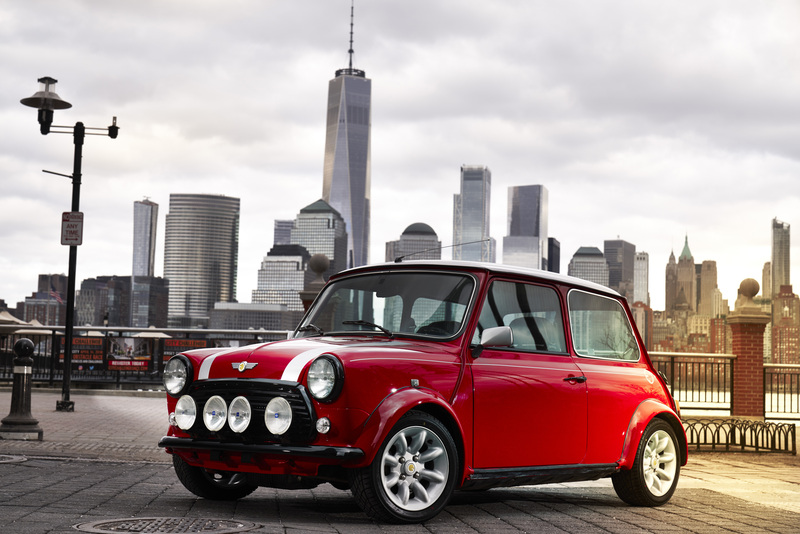 To see Mini's next iteration to its lineup, you'll need to wait until 2019, the 60th anniversary of the classic Mini. 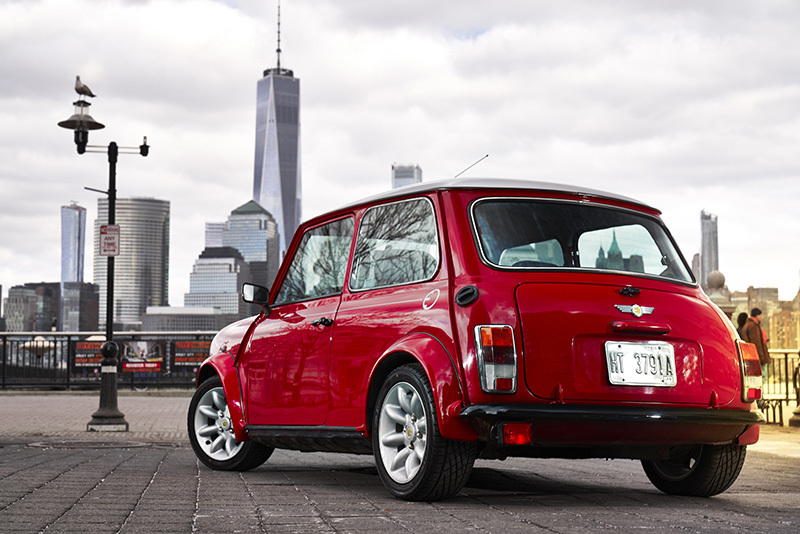 Can you see the reason BMW picked the 1959 Mini as a homage to its big brother? Oddly enough, Mini wasn't BMW's first choice for electrification. In fact, the brand stemmed itself as a testbed for BMW's i-division. 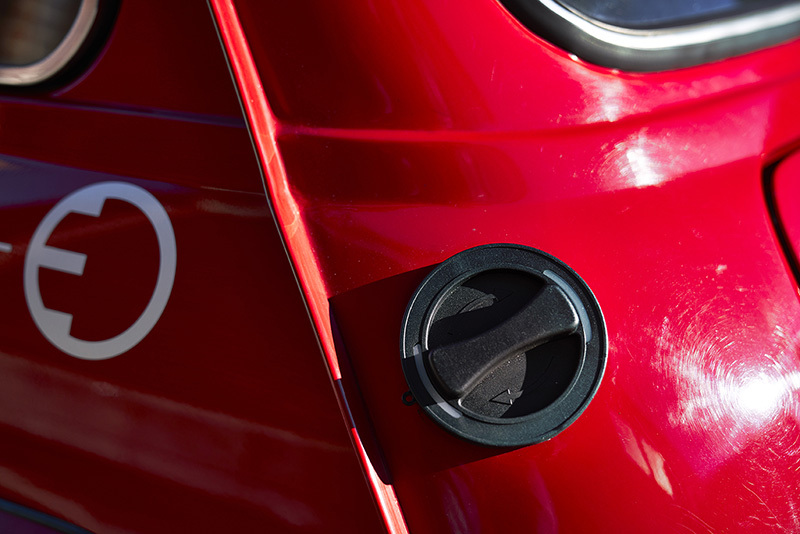 The Mini Coopers were small enough to produce similar results to the BMW i3, meaning that the Germans would produce nearly 600 prototypes of electrified Minis to perfect its i-platform. The manufacturer then ditched its plans with Mini and continued its development internally. 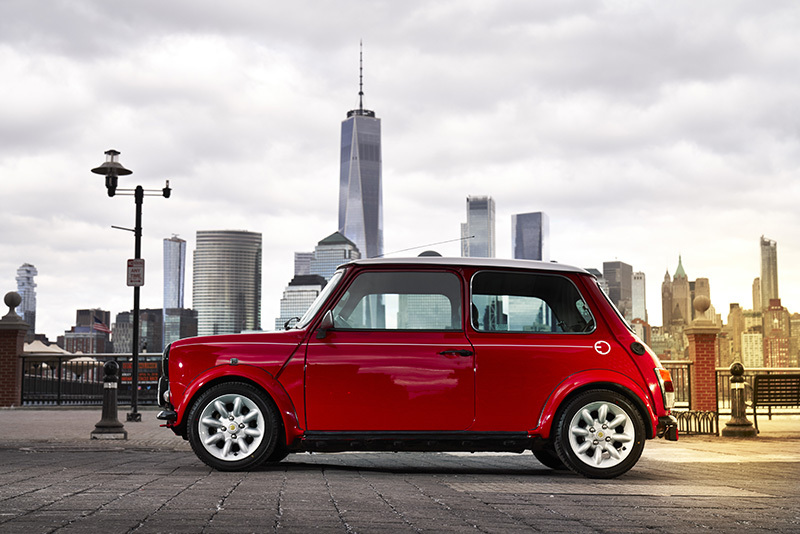 But now, Mini will live on as one of BMW's electrified children. 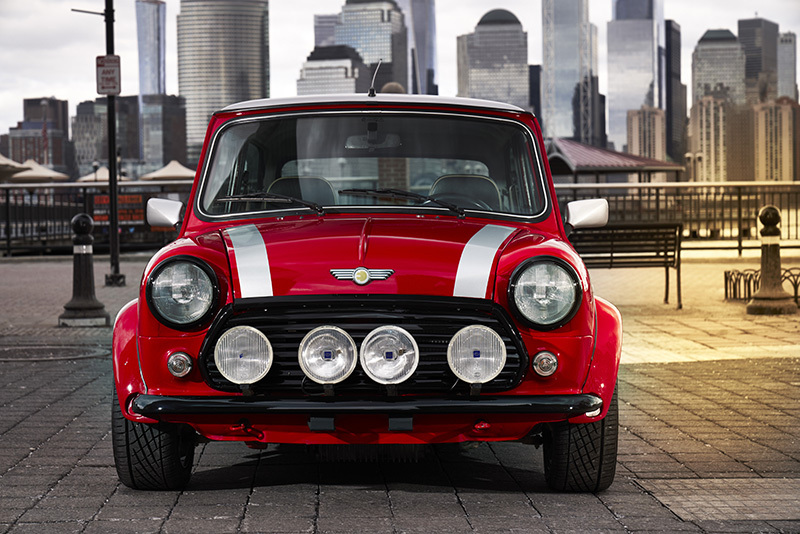 For now, enjoy a 59-year-old Mini Cooper in its iconic red-with-white-stripe configuration. Enjoy the big rally lights on the front of the car, and enjoy the fact that deep below its metallic skin lives a series of batteries that powers the platform like it's 2019. MINI is making a big push for electrified cars coming next year and this joint venture will give them a foothold in the large Chinese market. Mini gets further out of touch with reality every day. With renewed style, a ton of tech and the AWD you can't get from Honda or Toyota, Altima looks to prop up the American family sedan. Authorities are taking claims of emissions test tampering seriously.